Popular actor Menzi Ngubane joined Damon for a chat about what's going on in his life, and how he survived his health scare after being diagnosed with kidney failure. Listen to Damon's interview with Menzi Ngubane, or read the details under the podcast. If you grew up watching the popular TV soap Generations, then you would definitely remember Menzi Ngubane. 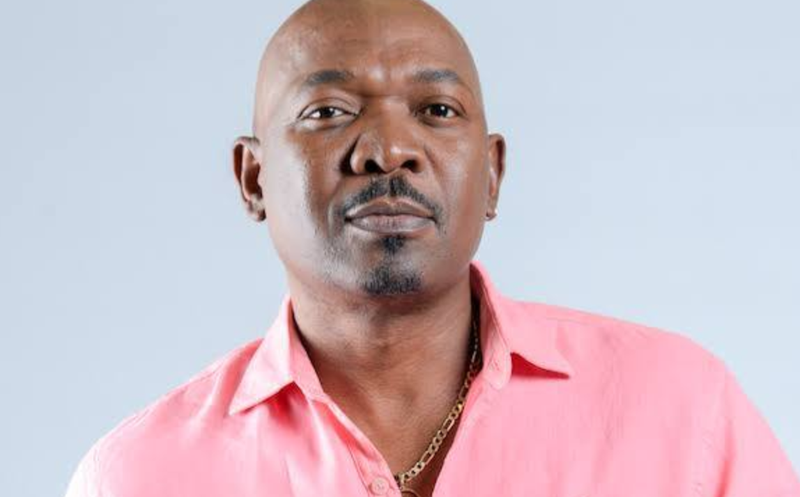 The 54-year-old starred as 'Sibusiso Dlomo', a popular villain both loved and hated by many between 2003 and 2014. In addition to Generations, he also starred in Yizo Yizo and Gold Diggers. His recent big-name role saw him featuring as 'Judas' in 'Isibaya'. He also starred in a movie alongside Hollywood's Samuel L. Jackson, called 'In My Country', back in 2004. He recently celebrated his 54th birthday on 4 September and decided to spend it by giving back to a local orphanage. According to Times Live, he headed to Ethembeni Home in Doornfontein, Johannesburg equipped with snacks and treats for the kids. "I always celebrate my birthday with family and friends. This year I thought of doing something different," he said to me during our interview. He also told me about how connected he felt being around the kids - many of whom were abandoned by their parents. "When you hold them, there's that connection, they see you as a parent. It's so sad. I had fun with them on the day and tried not to get emotional," he added. None of them is a mistake. I don't know and understand why they got abandoned but what I know for sure is it wasn't their fault, there's nothing wrong with them. They're lovely, adorable, they're so special and their future is bright. Back in 2004, he was diagnosed with kidney failure and was on the list for a kidney transplant. During the time, there was a lot going on in his life, and he had to juggle it all. During the interview, he relived the day when he received the call from the doctors telling him that there was a kidney available. I was blown away by how positive he remained despite being so gravely ill at the time. What an inspiring, respectful man with such an amazing story. What an honour it was to chat to a TV legend like Menzi!